Recently, I received a message from one of my former students, asking me if I knew of any group activities that will help determine children’s levels of development. If I was asked this question a decade ago, I would have probably come up with an answer in less than 5 seconds. This time my mind came up empty. I told her the truth, if the question was about web design and development, I can tell her what she needed to know. Group therapy? Not so much! hahaha! How my life has changed! I left the academe over a decade ago. 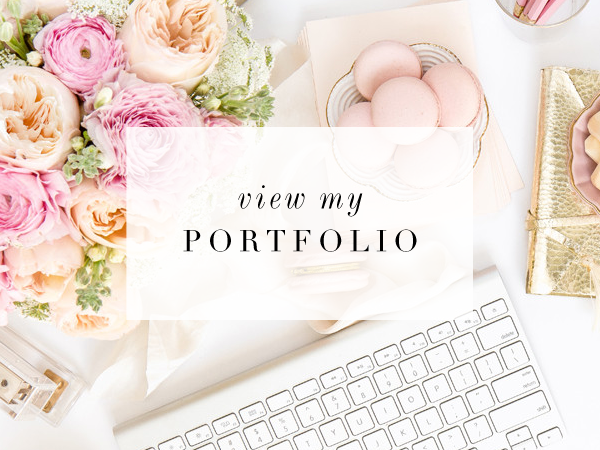 Left it and hardly ever looked back, enjoying the new career that I had built out of my love for design and my passion for creating beautiful things. A bit of an extreme departure from research papers, psychological experiments, and lecturing to university students. 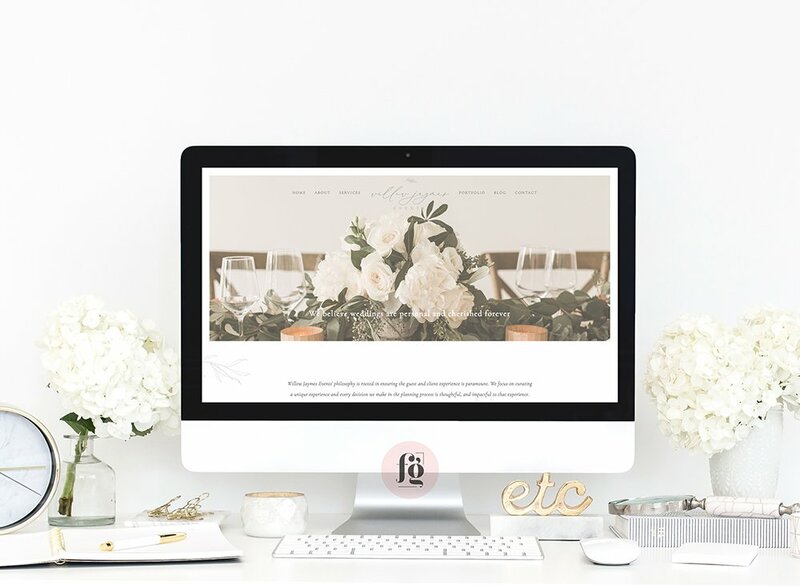 I didn’t go into designing websites immediately; I tried my hand at coordinating events & weddings, designing stationery and invitations, designing and crafting my own line of custom wedding accessories. It was all so exciting! I got to meet a lot of people, I joined exhibits, did my own marketing and networking, failed at some things, succeeded in others. It was all in the quest to do my life’s work. I truly believe that art and design help make the world a better place and if I can contribute even a small amount to it, then I will have done what I was put here on earth for. 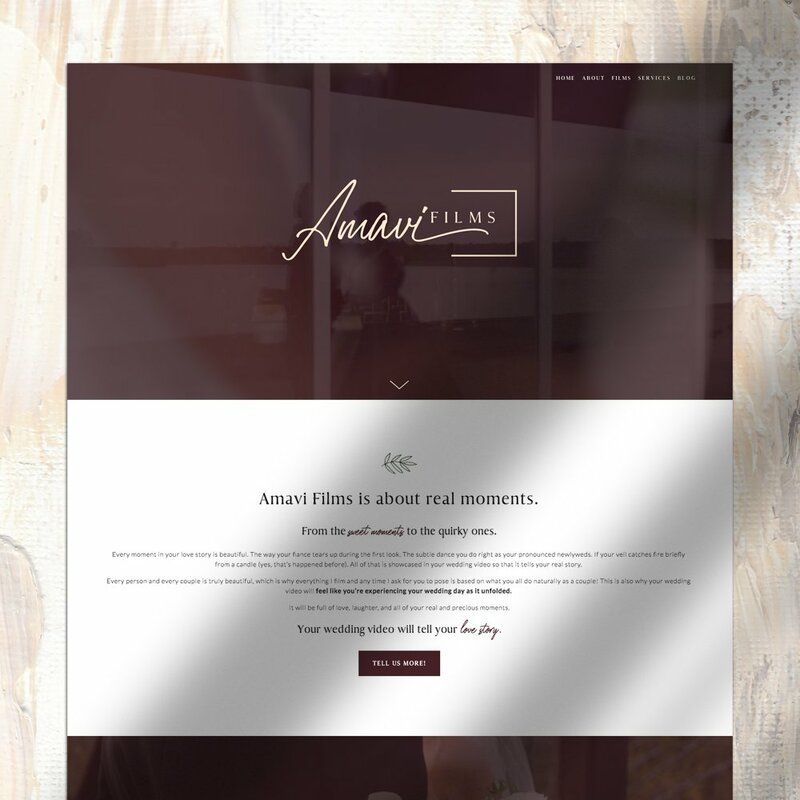 Getting into web design & development was another career change that I never expected or planned, but I ended up enjoying immensely! Now, it’s been said that the life of a web entrepreneur can be pretty lonely. I absolutely agree. I miss networking and meeting people. I miss going to meetings or having coffee with colleagues. 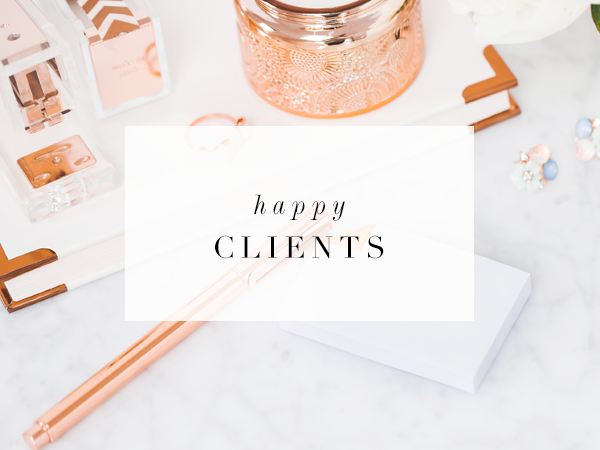 I don’t even talk to my clients on the phone now, all my communications are done through emails and skype chats – being a work at home mum of two school boys with no household help, I really have no other choice. 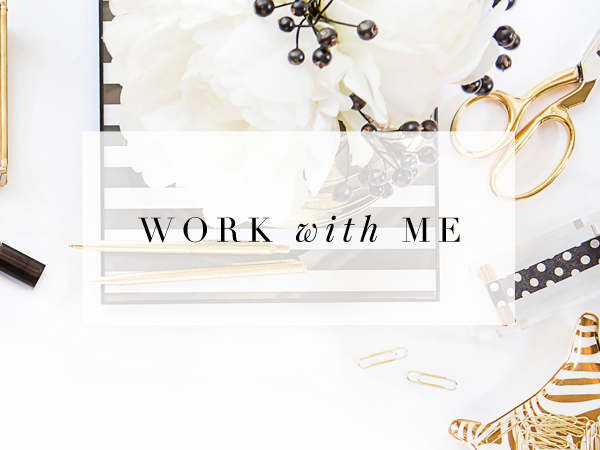 I’m lucky to have a community of fellow work-at-home moms with whom I interact on social media, and that helps a lot. I’ve met a few of them in person, when they visited Singapore, and it was so much fun to finally talk to like-minded people who get what you do and what your life is like. So here’s the reality. This is not an easy life. If you don’t love what you do, it’s very tempting to give up. 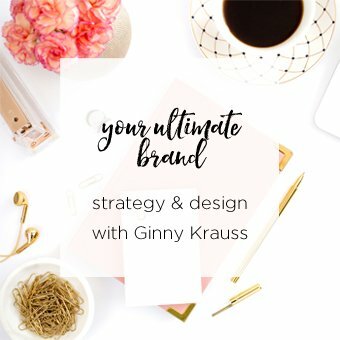 I’ve been a solopreneur for close to 6 years now, and I’ve discovered some ways to make it easier. Here are my tips. 1. Find your groove and stick to it. Do you work better in the mornings or late at night? Schedule your most creative tasks around that time period. My mornings are busy preparing my older son for school, cleaning the house, and answering emails. I do my actual work (designing and coding) early in the afternoon when both kids are in school, and late at night when the kids are asleep. I found that I can accomplish more that way. 2. Have a proper workspace. 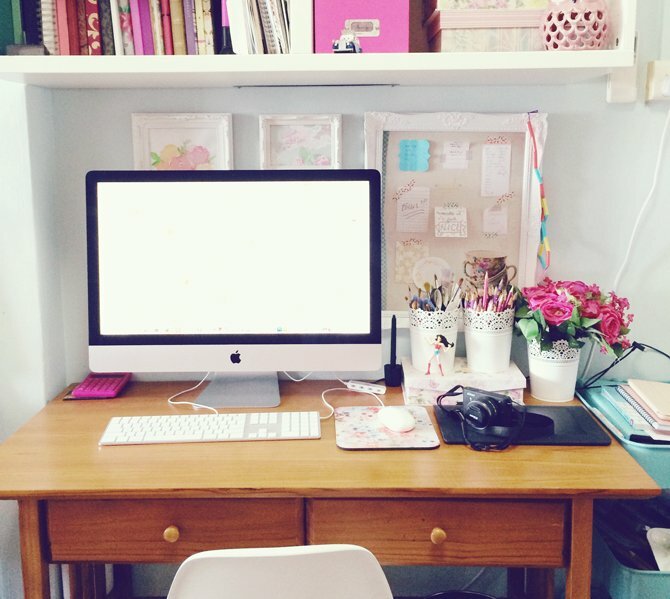 You need a proper space to work in. 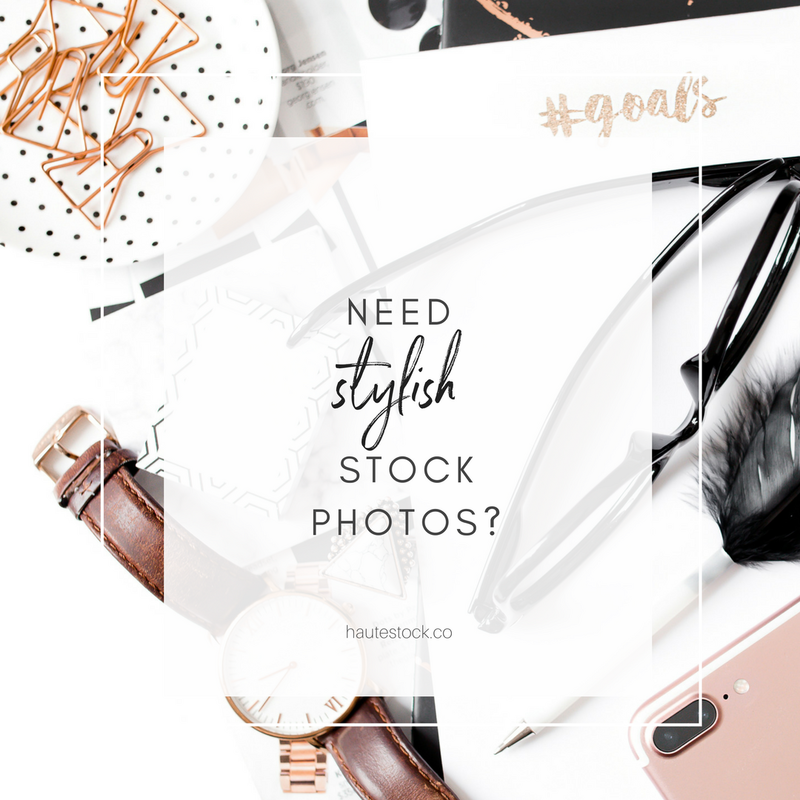 Get a nice desk, a comfortable chair, some shelves (you will need storage space so your desk is uncluttered), and whatever equipment you need. I have a big daddy iMac with 1 TB fusion drive, and I subscribed to 200mbps fibre broadband service. 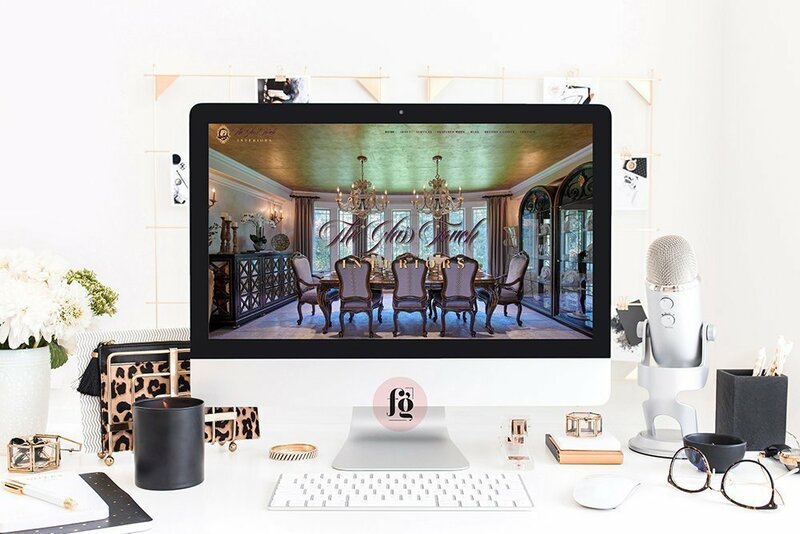 Make sure your workspace INSPIRES you to work. Keep it tidy and pretty. Some people say you need a live plant at the very least. I can’t keep live plants alive for long, so I opted for silk flowers. 3. Don’t let emails run your day. Emails are a necessary evil, but it doesn’t mean you should let them overtake your entire schedule. Because they will try, and they will succeed if you let them. Schedule time in the morning, so you’ll know your action plan for the rest of the day. Then only check in between if you’re expecting something really important. Otherwise, schedule another time slot later in the day. 4. Schedule some non-negotiable me time. I learned this from Marie Forleo. When you feel burned out and want to give up, that means you’ve been working too hard for too long. You need happy juice. Find your NNT and make it a regular habit. 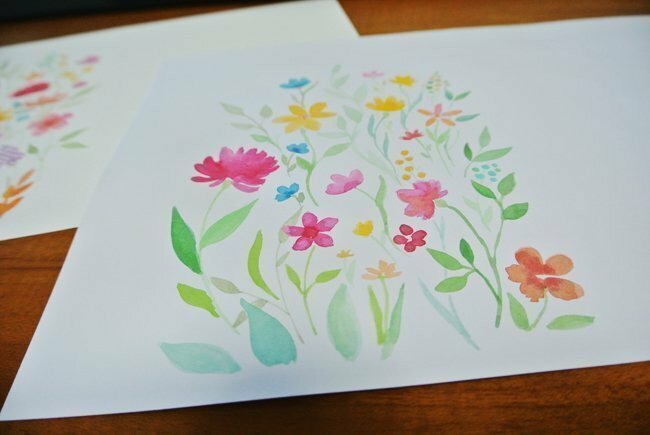 Mine is painting watercolors. It relaxes me – I paint to please myself, not other people. 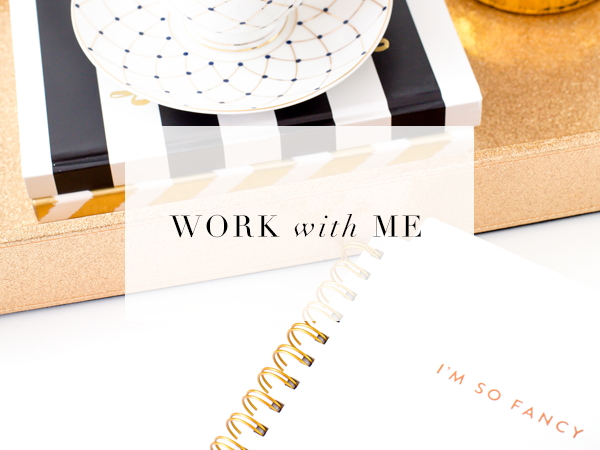 If you’re a creative professional, you will totally understand how liberating that is. 5. Keep learning. Update your skills and knowledge regularly. Know the latest trends. Read the blogs of the top people in your field. Read books. Learn new skills and services that you can offer. Or concentrate on one and be really good at it. 6. Connect. You will need to get out there, virtually or physically. Find yourself a community who will support you, challenge you, and listen to you. I’ve heard of people forming mastermind groups. What is it? “Mastermind groups offer a combination of brainstorming, education, peer accountability and support in a group setting to sharpen your business and personal skills. A mastermind group helps you and your mastermind group members achieve success.” – The Success Alliance. I would really love that. Anyone interested? 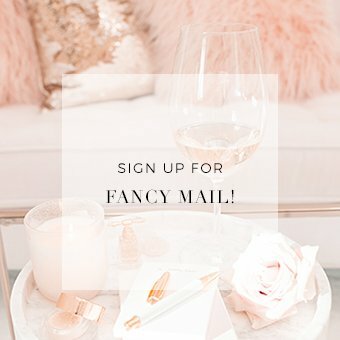 Email me! 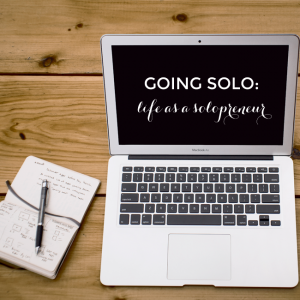 Are you a solopreneur too or wish to be one? What are your tips for managing it all? Please share them in the comments! I love this post, Pat. Thanks for inspiring me, always. Hi Grace! Thanks for kind words! 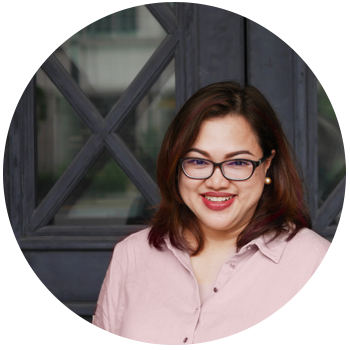 Join our Make it Blissful Mastermind, Patricia!!! I’ll add you if you like. Yes, please Martine! I would love to!